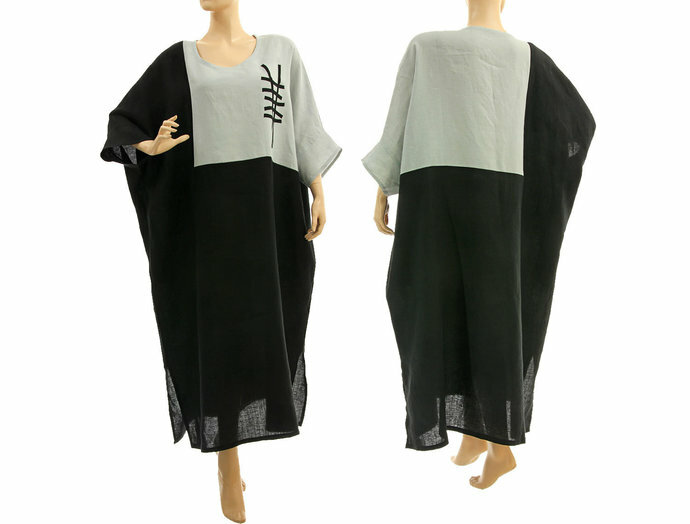 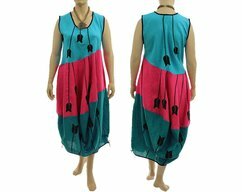 A fantastic lagenlook plus size maxi linen dress kaftan. 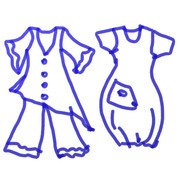 3/4 long sleeves, round neckline, pockets in side seams, side slits. 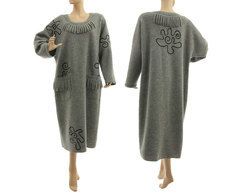 The eye-catcher here is the contrasting insert and the appliquÃ© at the front part.